If you’re a beginner skier or snowboarder, a regular, waterproof winter jacket may be just what you need for a day at the slopes. However, the same cannot be said about pants. The biggest mistake you could make is to put on regular jeans or cotton trousers. Not only will they provide little protection against the cold and the snow, but they will also absorb your sweat, making you feel even colder than it really is. With that being said, if you plan to try some type of winter sport, you better be prepared with suitable snow pants that can help you stay dry, warm, and comfortable. However, picking out the right snow pants is no easy task, especially if it’s your first time. But with the proper knowledge, it’s much easier to make the right choice. Without further ado, here’s what to consider. 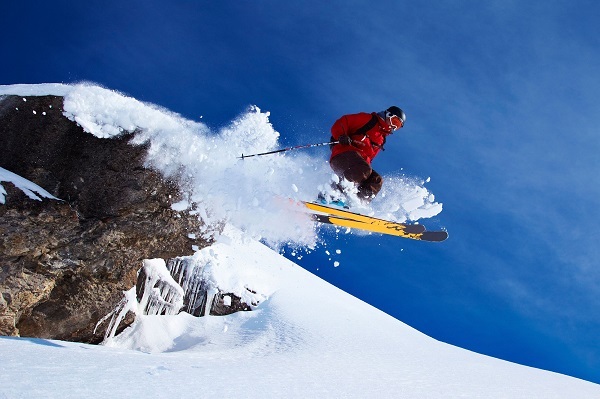 When it comes to outerwear for skiing or snowboarding, waterproof fabrics are the single most important feature to look for. With that being said, different snowboard pants can come with different waterproof ratings, depending on the materials they are made of. The higher the rating, the more waterproof the pants are, with ratings ranging from 1 500 mm up to 20 000mm. However, if the pants do not have a rating listed, it doesn’t mean that they are less waterproof. In fact, high-end materials such as Gore-Tex, eVent and Black Magic don’t post any specific ratings but are nevertheless considered the best when it comes to waterproofing. Besides keeping you dry, the pants should also keep you as warm as possible as up there. Uninsulated pants are called shell pants, and can allow space for adding layers underneath to keep you warm. If you don’t get easily cold, you can just wear uninsulated pants over a light base layer. On the other hand, there are also pants with built-in insulation such as fleece or some type of synthetic fabric like Primaloft. However, thick insulation isn’t very crucial as once you start moving your legs will quickly warm up. 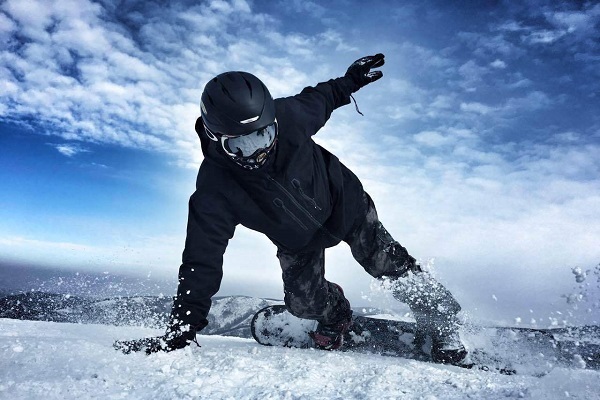 Skiing and snowboarding are physically demanding and can get you sweating profusely. If the sweat isn’t able to evaporate quickly, not only will you feel cold and uncomfortable, but you’re also risking developing hypothermia. If you’re wet, you get colder much quicker, and the colder you are, the greater the risk for hypothermia is. With that being said, as much as it’s important that the fabric is waterproof, it also needs to be breathable as well. Just like with waterproofing, the breathability of a fabric can also be measured in grams which refers to how many grams of sweat can escape per 1 square metre in a 24 hour period. Entry-level breathable fabrics have a rating around 2000-3000g, while high-end fabrics can have a rating of around 25 000g.